Are Housing Prices in Ontario and GTA Finally Going Down? Housing prices in Ontario and the GTA are down by 26 percent after the decision of the Ontario’s government to introduce a foreign-buyer’s tax. The new tax applies to corporations purchasing certain properties, non-permanent residents, and foreign nationals. The measure was introduced in an effort to cool down the housing market and stabilize residential property prices. The new tax also aims to curb speculative activities and is aimed at individuals who are in the game for a quick profit. Some experts warn that the market in Toronto and Ontario in general is in a bubble much like the 1980s. Others counter-argue by pointing to the fact that indicators such as demand for residential properties, population growth, and interest rates are more stable today than during the 80s. The situation was also very different then, with different factors at play, one being that the province was on the verge of recession. The only similarity that some experts see is that housing prices skyrocketed. Chief Economist Sherry Cooper also highlights the fact that in 2008, the U.S. experienced largescale foreclosures, market collapse, financial crisis, and underwater mortgages. In Ontario, none of this is happening. The question now is – are housing prices finally going down for good? The drop in demand can be explained partly by the fact that many homeowners were quick to list their properties before housing prices reach peak values. At the same time, demand dropped substantially. When it comes to the introduction of the new foreign-buyer’s tax, experts point to the fact that foreigners are a small percentage of all buyers to cause prices to plummet. Plus, the majority of foreigners who purchase a property in Ontario qualify for a rebate. In fact, a press release by the Toronto Real Estate Board reveals that less than 5 percent of home purchases in the Greater Toronto Area involve a foreigner. Some experts claim that the sharp decline in property prices is mainly caused by domestic investors withdrawing from the housing market. There is a significant decline in demand for residential housing purchased to rent. The main reason for experts is that investors wait to see how the new set of measures will affect the market. If this is the true state of things, then the housing market will continue to fluctuate. The Toronto Real Estate Board, for example, published a report according to which housing prices are expected to grow due to a high demand and a more limited supply of new listings. The expected increase in sales prices is up to 16 percent. The average price for residential housing is in the range of $800,000 – $850,000. Townhouses, semi-detached houses, and detached homes will see the strongest price increase in 2017. Affordable housing is a concern for many in light of the fact that prices are expected to increase at a quicker rate compared to income growth. 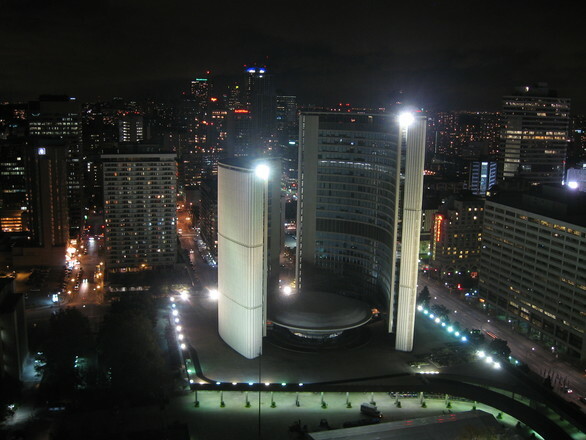 According to the Toronto Real Estate Board, policy makers must devote time and energy to develop policies to solve the main problem and namely, the shortage of residential housing for rent and sale. Close cooperation between non-governmental organizations, businesses, and the public sector can help to this end. A recent survey by Ipsos shows that the majority of new homebuyers are ready to make a considerable down payment of more than 27 percent. Money comes from different sources, including home equity, gifts from family members, savings, etc. This is an indicator that demand is stable and the market is not cooling down. 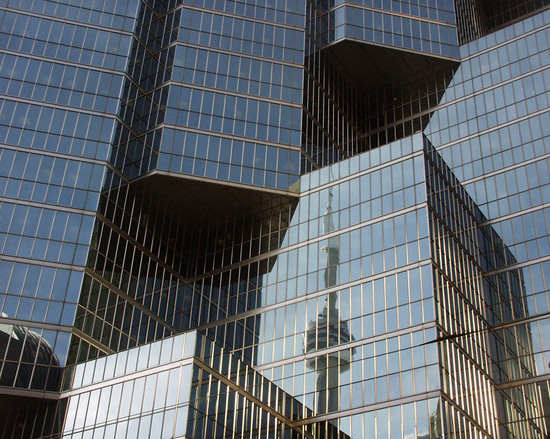 The Toronto Real Estate Board analyzed how factors such as price growth, supply, demand, and affordability come into play. 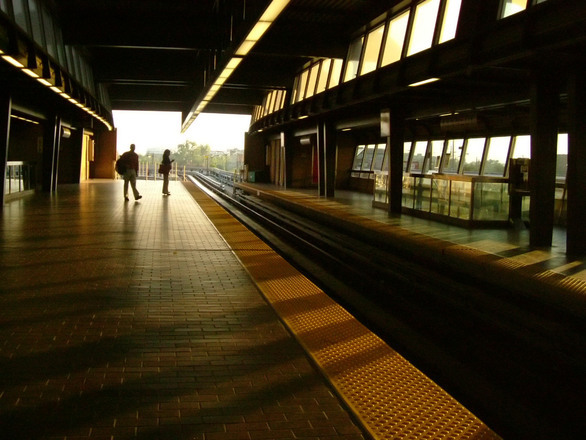 The Canadian Centre for Economic Analysis was tasked to study the link between housing prices and factors such as Metrolinx and enhanced transit in general. 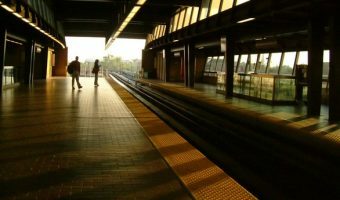 The study reveals that Metrolinx has a positive impact on home prices in the Greater Golden Horseshoe and the Greater Toronto Area. This is due to the fact that more and more residents have the chance to commute and benefit from the improved infrastructure. The RER is expected to increase home prices by as much as 12 percent. At the same time, a survey conducted by RBC shows that about 25 percent of residents plan on buying or investing in a residential property. This figure was 30 percent in 2016. There are three factors that come into play, one being uncertainty whether the Canadian economy is performing robustly. Housing affordability is another factor and a growing concern. A third factor is the belief that prices will eventually go down. Whether this will happen and whether prices are finally going down is still unclear. Figures show that prices have gone up by as much as 33 percent in just one year. Premier Kathleen Wynne admits that measures and policies to cool down the housing market often have unintended consequences. The provincial governments and authorities are not in the position to control residential housing price growth or capital gains taxes. The only tool that provincial governments have is land transfer tax. What they already did was to increase the land transfer tax rebate, which resulted in savings of about $2,000. The Finance Minister announced that the government will develop a set of new measures to cool down housing prices but there is no clarity on what the measures will be. When it comes to policy making, the problem is that stakeholders can’t reach a consensus on the root of the problem. Some experts argue that the real problem is the shortage of land, others point to the shortage of low-rise residential homes, and still others argue that foreign buyers are to blame. And while it is still unclear whether prices in the GTA and Toronto are finally going down, it is clear that rising prices mean high demand and vice versa.